Amazon is one of the world’s biggest online retailers, selling a vast array of goods such as books, music, games, clothes and movies. 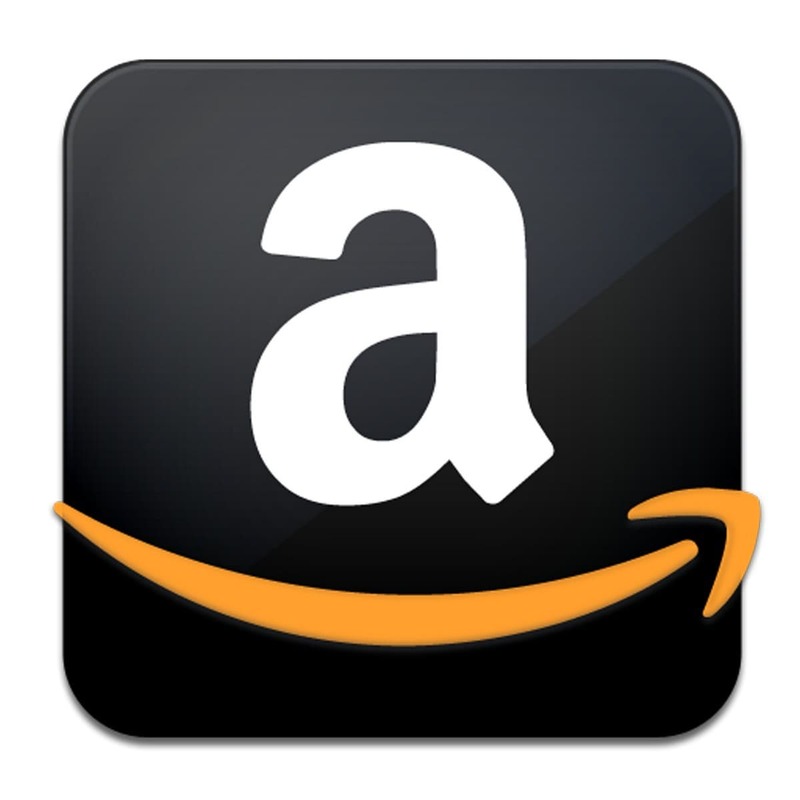 As of 2013, Amazon employs 117, 300 members of staff, and has a global net revenue of 74.45 billion US dollars. Since its conception in 1995, Amazon has outgrown several competitors in its field, and has gone on to become a market leader, and has around 240 million customer accounts worldwide. Amazon has used careful investment and acquisition of other smaller companies to enable itself to stay ahead in its field, and continues to expand its product range, whilst offering competitive prices to customers, and faster deliveries to those who choose to sign up for its various account packages. In July 2013, Amazon launched its services in India, choosing not to employ an advertising campaign. 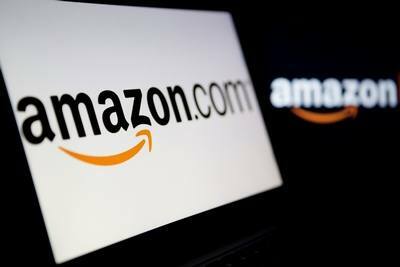 The site is ranked as the 27th most popular in India, with around 4.2% of all Amazon customers coming from this country. The company is doing well here, and this Indian venture is part of a bigger effort to offer its services to a wider range of people in Asia. Amazon initially started only with books and it is till date known as the highest book seller in the world. This is why, Amazon also introduced Kindle. Kindly is an Ebook reader from Amazon and it is the reason that the publishing market is having such a big revolution of converting hard paper to digital ebooks because of he ease of reading by Kindle. Due to success of Kindle, Amazon also introduced Kindly fire – its own tablet pc. Type in a search entry into a search engine for a specific product, and the chances are that Amazon will stock what you need, and will be on the search list. As they continue to grow, more and more products are added to their inventory. Once established into books, AMazon quickly expanded to other products to maintain its presence in the market. Where Ebay is know for techie products, Amazon is known for knowledgeable products. Amazon continues to expand its product base, and in July 2014 it entered the smart phone market, releasing its very own Fire Phone. The phone followed the release a month earlier of Amazon’s very own set top box system – Amazon Fire TV- which allows streaming from various channels, as well as supporting speech commands when searching. In the recent past, sites such as indiaplaza and allshcoolstuff were forced to close due to the lack of trust when buying goods online. However, the brand image of Amazon enables it to have a far and wide presence and the bottom line of the company is enough to enable massive R&D efforts to secure the website. Amazon has customer service bases in many of the countries where it has an online presence, with most bases being located in the different states of the USA. Amazon employees are friendly and relaxed. While Amazon has broadcast television commercials, these are mostly in the American market. Amazon uses mainly web based advertising, and they make some use of billboard and smaller methods of advertising. Amazon also uses advertising networks online so that whenever you check something on amazon, you will see an ad for the same thing somewhere else on some other website. Search engine marketing and getting the company’s name high up the search engine’s results is also a smart promotional strategy by Amazon. The founder of Amazon had this in mind when creating the company, deciding that it should start with an ‘a’. In India, Amazon can be seen to rely on the best source of promotion there is – word of mouth. People telling others about the site, or mentioning it in a positive way is a sure way to have a new future customer. However, there are several print media ads to make their presence felt to the people. 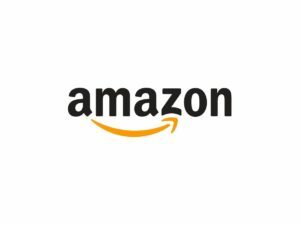 However, much more is needed in the promotions department from Amazon in India because the traffic of Amazon is being taken over fast by Flipkart. Amazon is competitive with its prices, and has little ways of staying ahead of its market contemporaries. For example, if you are looking to buy a book, Amazon offers you a new copy, or a used copy as well, complete with pricing and condition. Another initiative is to pay to have a premium account, ensuring faster deliveries. Amazon can also keep their prices competitive due to their use of staff. Minimum numbers – but well trained – ensure that consumers benefit from the lack of overheads, and the result is shown in the prices online. As more and more people can access broadband connections in India and get online, the competition for the likes of Amazon.com will toughen. Amazon’s quiet entry into India has seen some growth so far due to its brand image, and it will be looking to keep its prices as low as possible to capture a slice of the growing market place. It faces tough competition from the likes of eBay, flipkart and snapdeal. It makes every question easy and understandable with a very depth knowledge,the way of writing is too good, which helps students and working people to understand each and every steps clearly.